We’d love your help. Let us know what’s wrong with this preview of Mine In China by Kelly Mayfield. 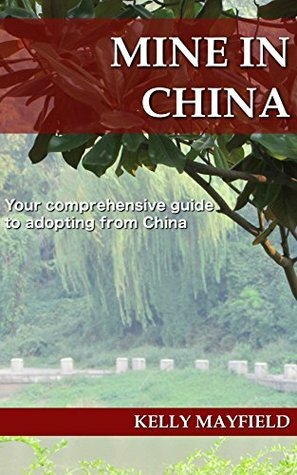 In addition, the book includes an extensive travel section to make your trip to China go smoothly. To ask other readers questions about Mine In China, please sign up. Fantastic book! Easy to read with lots of great information. Very helpful information when beginning the process of international adoption.